Are you thinking of purchasing a safe to secure your valuables at home or at your business? If so, read on for some important considerations in evaluating the large selection of safes that are available in today’s market. 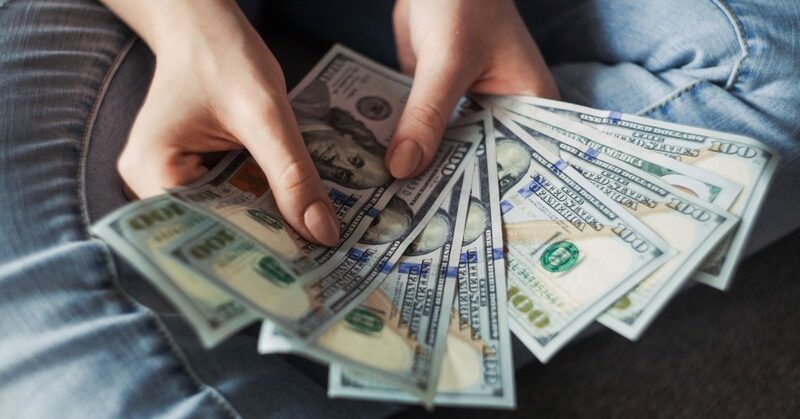 When you first purchase a safe, you may be thinking that you’ll need it for just a few things, maybe the savings that you have in cash, gold, or silver, or the treasured jewelry pieces that have been passed down through generations. Over time, however, you may decide it’s a good idea to include other valuables in your safe. It’s a good idea to keep your important documents there, everything from your passports to your birth certificates, plus your marriage license, your kids’ immunization records, your will, the titles to your vehicles, and so many other documents that would require a great deal of time, effort, and money to replace. In addition, as your family grows, you may want to start storing important collections and significant heirlooms in your safe, items you’ll want to protect now so you can pass them down to your children and grandchildren one day. Before you purchase a home safe, then, figure out what will go in, both now and potentially in the future. Ask yourself, “Is this model large enough to hold ALL of the valuables that I want to protect from theft or damage?” Be sure to get a safe that will hold everything that matters to you. How Will It Hold Up In The Event Of A Fire? Safes have varying fire ratings. What consumers want to know is this: In the event of a fire, how well will my safe resist the heat and flames? You want a safe that will hold up for as long as possible even if it’s engulfed in flames. The hope is that the fire will be put out as quickly as possible by firefighting personnel, but until then, your safe needs to withstand the fury of a raging fire. Safes are put through a fire endurance test. They are then classified depending on how well they resist fire. For example, a Class E safe is known to resist a 1550 degrees Fahrenheit fire for 30 minutes, while a Class A safe resists a 2000 degrees Fahrenheit fire for 4 hours. There are other ways to measure fire resistance as well; check with your local locksmith or safe provider for more information on how different models hold up in a fire. This is one of the most important features you need to explore in depth. A safe must be tamper resistant to ensure your valuables do not fall into the wrong hands, whether it’s a burglar or your jealous cousin Lenny (or any other family member you want to keep away from your important stuff). Tamper-resistant features may involve the types of locks used, the construction of the safe, and the level of difficulty in picking locks or deciphering codes. Ultimately, you want a heavy-duty, well-built, and extremely secure safe for the protection of your treasures and for your peace of mind! What Other Security Features Does It Offer? Not all of these points will matter to you, but some will. The more you know about what’s available in terms of residential and commercial safes, the better you’ll be able to make the decision that’s right for you! 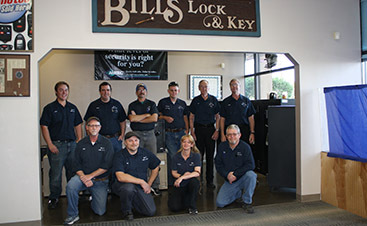 At Bill’s Lock & Key in Albuquerque, we specialize in locksmith and security solutions. As part of our services, we provide home safes that are rugged, fire-resistant, and tamper-resistant. 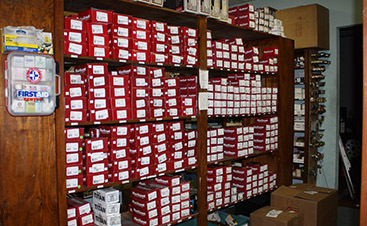 We stock American Security (AMSEC) products, which are some of the best safes around. Whether you’re shopping for quality home safes or you’re looking for a sturdy commercial safe, we can help you. What’s more, our locksmiths are adept at safe opening in case you need yours open but can’t remember the code, and we can provide other quality safe services including changing combinations or performing an electronic dial retrofit. 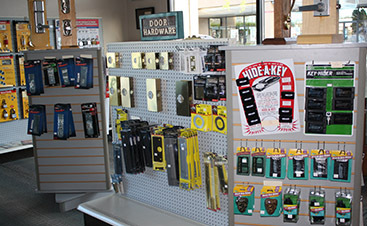 For all your commercial and home safe needs, get in touch with Bill’s Lock & Key in Albuquerque today!